Mixed Beans by Fran W.
The Imagination Tree: Grow a Bean Plant on Cotton Balls – Instructions and illustrations. Oklahoma 4H: A Bean is a Seed – Life cycle of a plant – classroom activities. Kean University: Bean Plant Activities – Site offers various activities. Buzzle: Life Cycle of a Bean Plant – Site offers diagrams of various stages of a beans life cycle and offers explanations for each one. 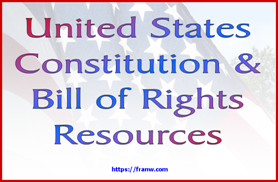 Wikipedia: Bean – Site offers general information about beans, including cultivation and history. 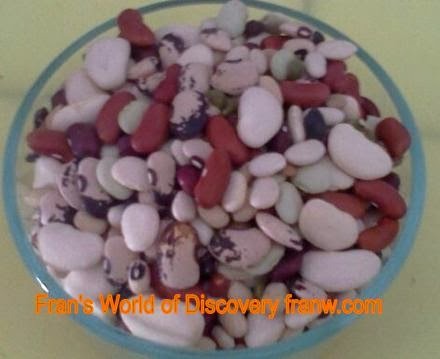 Fran’s World of Discovery: Three Sisters: Beans – Bean soup recipe and bean activities offered on this site. Cook’s Thesaurus: Dry Beans – This is a excellent resource for anyone interested in learning about various types of beans. Enchanted Learning: Bean Diagram – Printable and ready to label. Word bank and answers available. Kiddie Gardeners: Make a Bean Tee-pee – Instructions for making a bean tee-pee in your backyard. Teaching Ideas: Bean Activities – Site offers bean activities for active young people. Artists Helping Children: Seed and Bean Projects – Bean box, noise makers, crafts and other projects. Bright Hub Education: Preschool Science Fun with a Lima Bean: Grow a Plant! Wellness Proposals: Children’s Learning Activities Using Dry Beans – Activities for very young children.